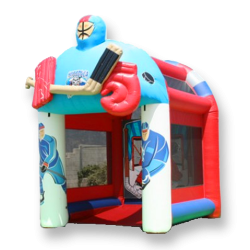 Test your skills with this inflatable game. 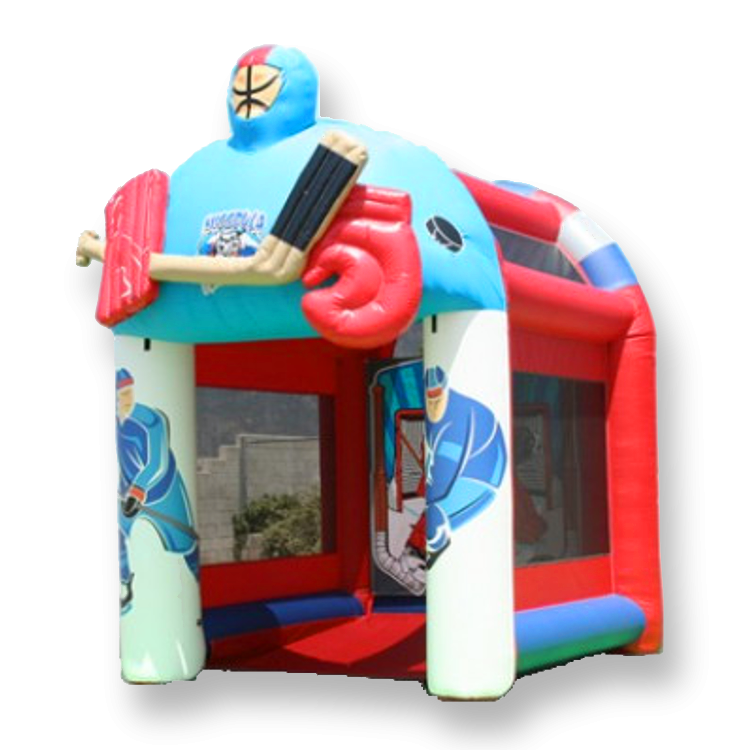 Fire a slap shot through the five-hole, or snap a wrister top-shelf. Perfect for future Winterhawks!